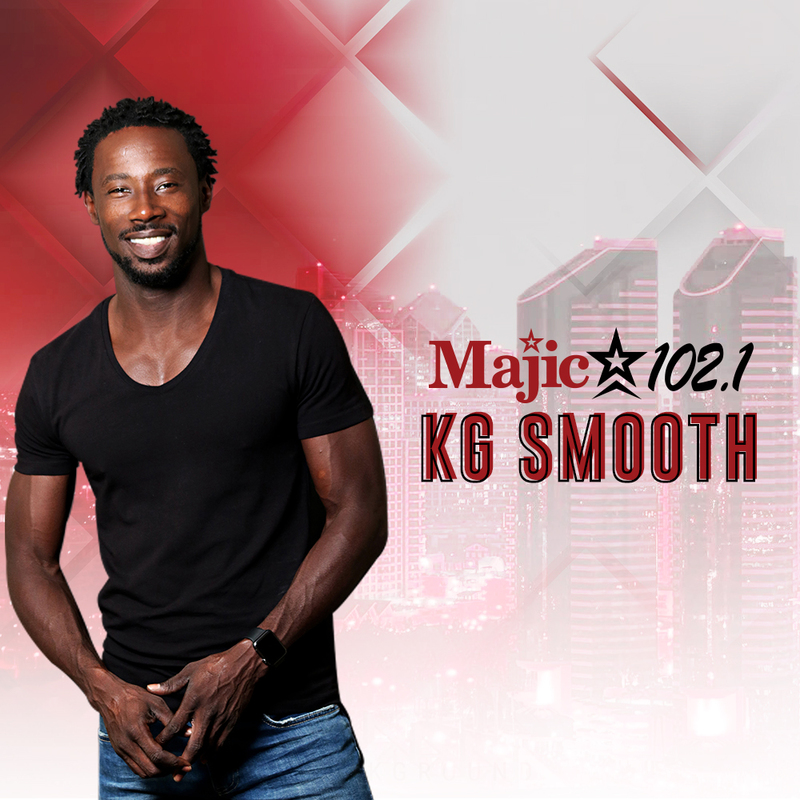 KG Smooth sat down with Kelly Walker to talk about the great benefits of the chia seed. They also talked about a great product that derived from the chia seed called Chia-Derm. Check out the interview to discover something new for you skin, hair and body!